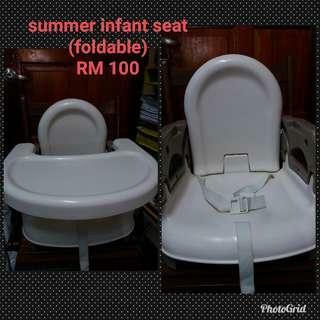 @cynthiachong1021 is on Carousell - Follow to stay updated! 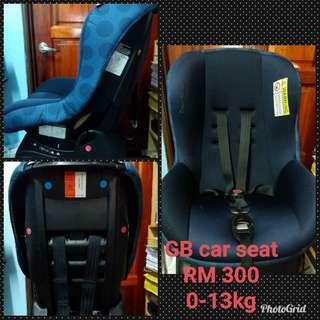 GB car seat fitted from new born to 13kg. All cushions and inserts will be given to buyer. Condition 8/10. Almost brand new as seldom used. It can be folded for easy storage. No box. Condition 8.5/10. 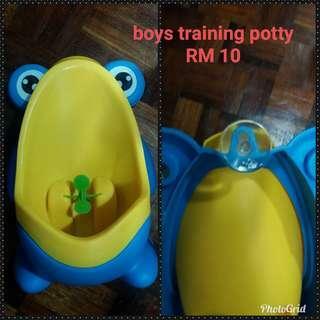 Preloved boys training potty. Condition 9.5/10.